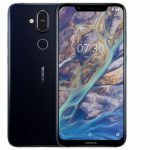 The Nokia 8.1 has a slight upper hand, thanks to the considerably lower price tag. The Nokia 8.1 was launched in India yesterday, on December 10, and it’s a premium mid-range smartphone from HMD Global. 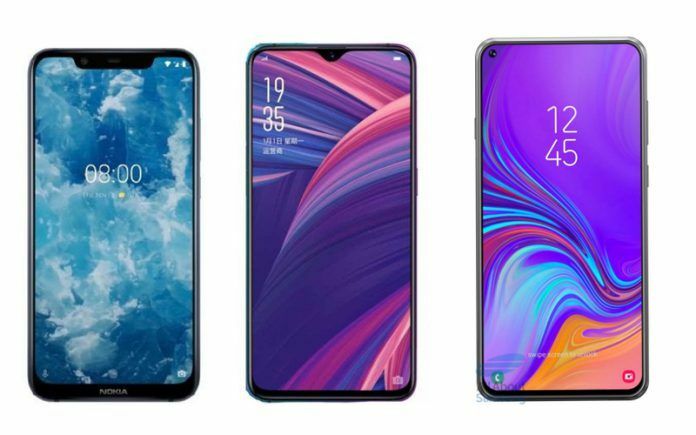 Some of the recently launched premium mid-range phones include the likes of OPPO R17 Pro and the Samsung Galaxy A8s. 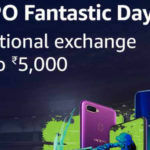 The OPPO R17 Pro was launched in India a few days ago, while the Galaxy A8s was introduced in China yesterday as well. All these phones use the premium Snapdragon 710 chipset, run Android 9 Pie, and have large batteries. 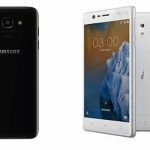 We thought it would be interesting to compare their prices and specifications and to see which one of them has an upper hand when it comes to attracting consumers looking out for smartphones. Let’s have a look at it then! The Nokia 8.1 was launched in India with a price tag of INR 26,999 and it is available in just one variant. 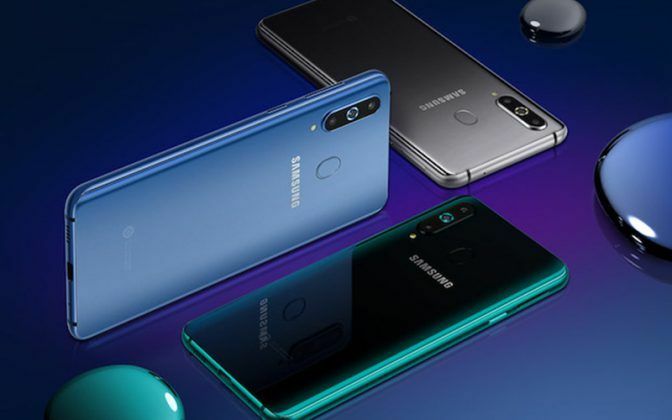 The Samsung Galaxy A8s is not available in India yet, and even in China, the price of the phone hasn’t been revealed yet. 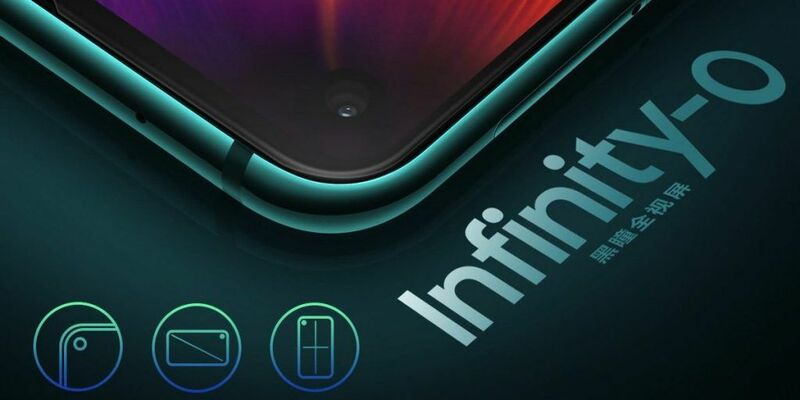 We expect the phone to be priced somewhere around the INR 35,000 mark since the Galaxy A9 (2018) is priced at INR 36,999. The OPPO R17 Pro is available in India for INR 45,990. 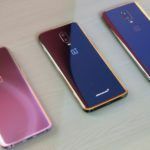 Among these three premium mid-range smartphones, the Nokia 8.1 has an upper hand, thanks to the considerably lower price tag. While all three phones have glass-and-metal designs, the Galaxy A8s appears the most modern. The Nokia 8.1 has a wide notch in its screen, while the OPPO R17 has a teardrop notch. The Galaxy A8s on the other hand, has the most modern bezel-less screen design, thanks to its punch-hole selfie camera. 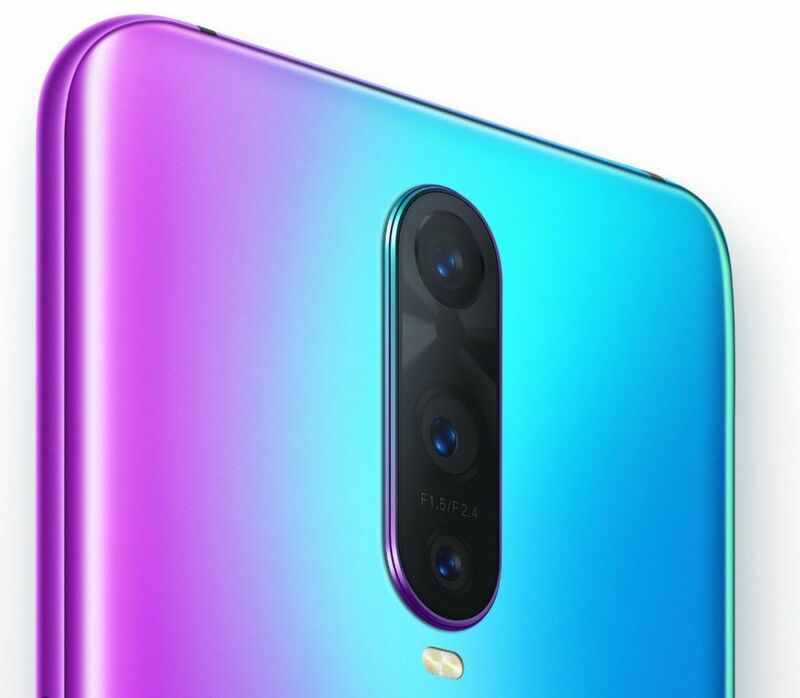 From the rear, the OPPO R17 Pro looks the most attractive and funky. Overall, we would go with the Samsung Galaxy A8s in terms of design. 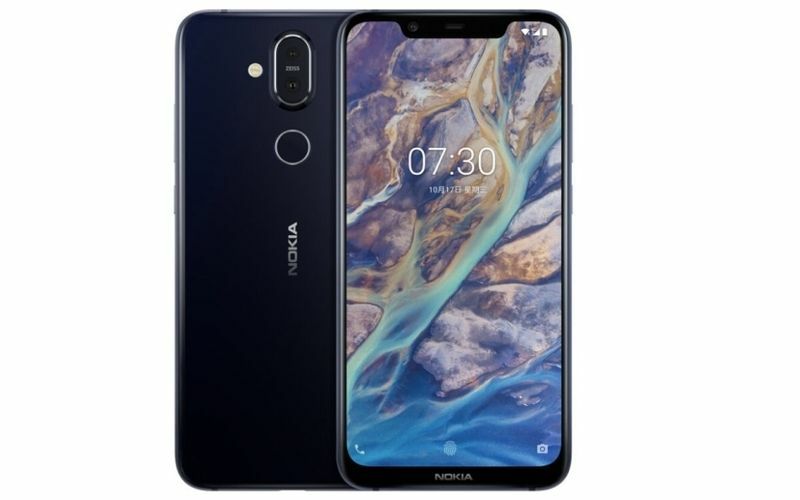 The Nokia 8.1 has a 6.18-inch IPS LCD PureDisplay with Full HD+ resolution (2280×1080 pixels), 500 nits brightness, and HDR10 compatibility. It has a conventional wide notch, though. 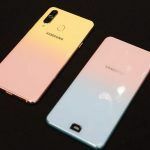 The Samsung Galaxy A8s uses a 6.4-inch IPS LCD screen (with Full HD+ resolution) as well, but it has a punch-hole selfie camera in the display, and it looks more modern. 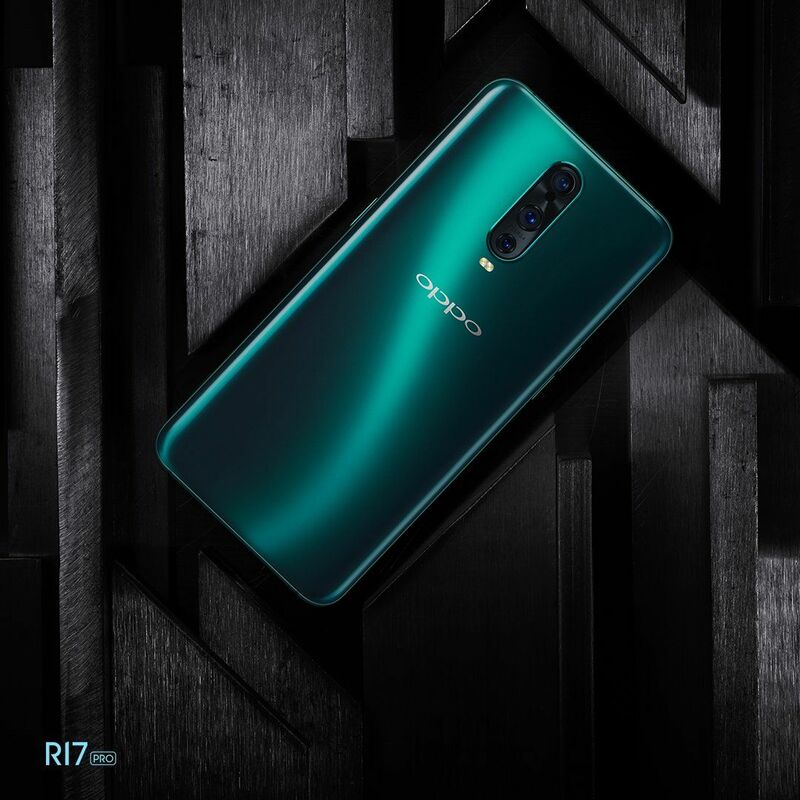 The OPPO R17 Pro uses a 6.4-inch AMOLED screen with Full HD+ resolution and Corning Gorilla Glass 6 protection. Here, the OPPO R17 Pro has a better display panel when it comes to picture quality. The OPPO R17 Pro and the Samsung Galaxy A8s have triple-camera setups. However, the OPPO R17 Pro’s triple-camera setup looks more interesting, thanks to its dual-pixel PDAF, optical image stabilization and 3D TOF camera sensor. The OPPO R17 Pro’s triple-camera setup has a 12MP primary camera with 1/2.55-inch sensor, f/1.5+f/2.4 dual-aperture, dual-pixel autofocus, OIS and 4K video recording. The 20MP secondary sensor has f/2.6 aperture and autofocus. The third camera is a 3D TOF sensor which can map objects in 3D space. The Nokia 8.1 has a dual-camera setup at the rear with 12MP (1/2.55-inch sensor), OIS, dual-pixel phase-detection autofocus, and 4K video recording. The secondary sensor has 13MP sensor. The Samsung Galaxy A8s has a 24MP primary camera with f/1.7 aperture, PDAF, and 4K video recording. There’s a 5MP depth sensor with f/2.2 aperture and a 10MP ultra wide-angle sensor with autofocus. All in all, the OPPO R17 Pro has the best rear-facing camera setup. The Galaxy A8s has a similar camera setup, but OPPO does selfies better than Samsung. The Nokia 8.1 has a 20MP selfie camera, which uses a smaller sensor. Even in the selfie camera department, the OPPO R17 Pro has 24MP front-facing camera with HDR and 1080p video recording. 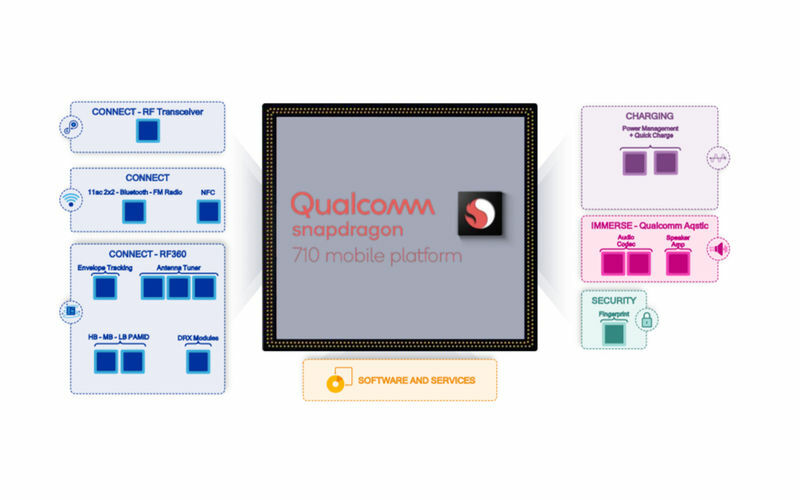 All three phones use the Qualcomm Snapdragon 710 chipset. There’s a difference between RAM and storage capacity, though. The Nokia 8.1 has 4GB RAM and 64GB internal storage. The Galaxy A8s and the OPPO R17 Pro both have up to 8GB RAM and 128GB storage. 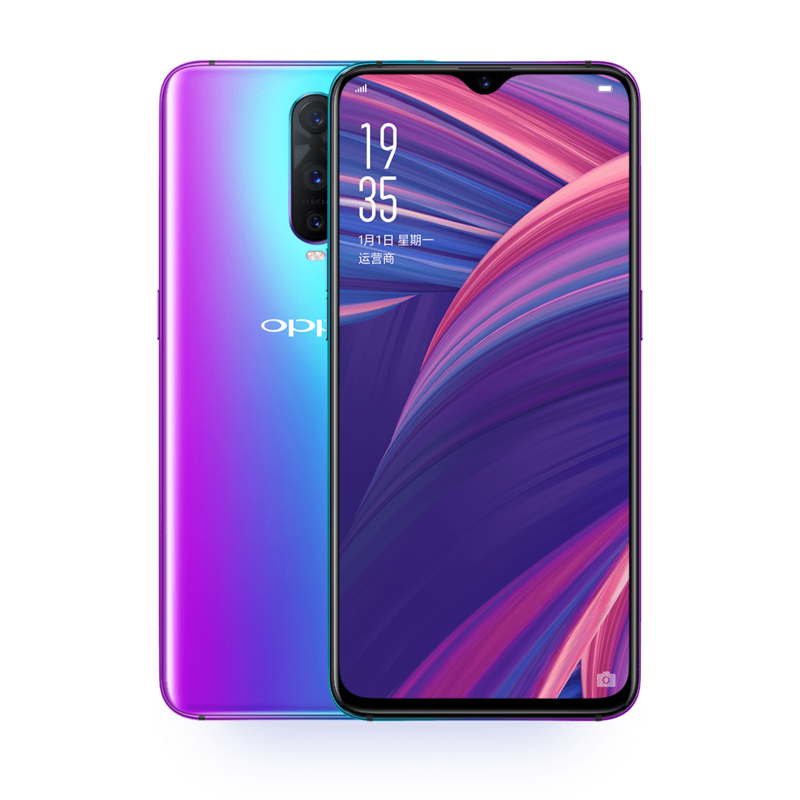 However, the OPPO R17 Pro runs Android 8.1 Oreo, while the Nokia 8.1 and the Galaxy A8s run Android 9 Pie. Nokia phones generally receive faster software updates, but the Galaxy A8s have more software features. It’s up to users to choose between the two. I would say this is a tie between the Nokia 8.1 and the Galaxy A8s. The Nokia 8.1 has a 3500mAh battery, the Galaxy A8s has a 3400mAh battery, and the OPPO R17 Pro has a 3700mAh battery. 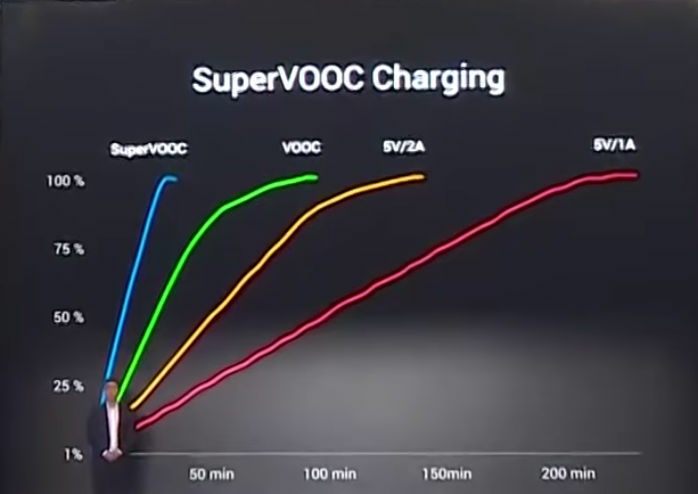 The OPPO R17 Pro not only has a bigger battery but also a faster, 50W SuperVOOC charging mechanism. The OPPO R17 Pro wins in the battery department. 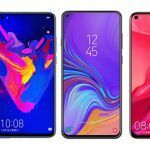 Oppo R17 Pro vs Nokia 8.1 vs Samsung Galaxy A8s: Which Is The Best? After considering features and performance in all the segments, the OPPO R17 Pro wins in most scenarios. However, you also need to consider that the OPPO R17 Pro is almost twice as costly as the Nokia 8.1. It comes down to how much you want to spend. If you want to go with the value-for-money factor, the Nokia 8.1 is still a good purchase. What would you choose? Let us know in the comments section below.